The market is hot, hot, hot! With interest rates at an all time low for buyers, the market has turned into a feeding frenzy, and home sales prices are skyrocketing. In such a high demand, seller's market, homes are selling for record breaking prices, which means more money in your pocket. If you have been considering selling your home, doing so in today's market will bring you a larger sales price. Don't wait for the market to shift when interest rates begin to start going up again. 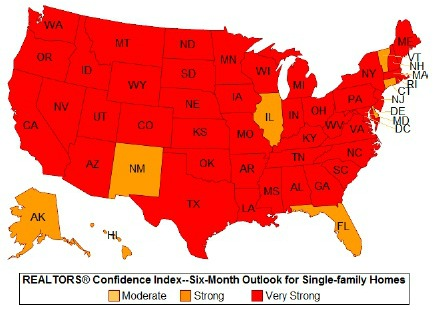 The National Association of Realtors has gathered data to predict a strong six months' of throughout the United States. And with such a large group of buyers hunting for homes during the summer months, you have a great potential to sell your home quickly, and move on to bigger and better things sooner. ​​​​​​​This is also a great buying opportunity if you are wanting to transition into a new home. Low interest rates equate to more savings. You could potentially end up getting a bigger home for the same monthly payment cost when you buy your next property. And with such a hot market, there are more homes for sale, which means you can find the right one. 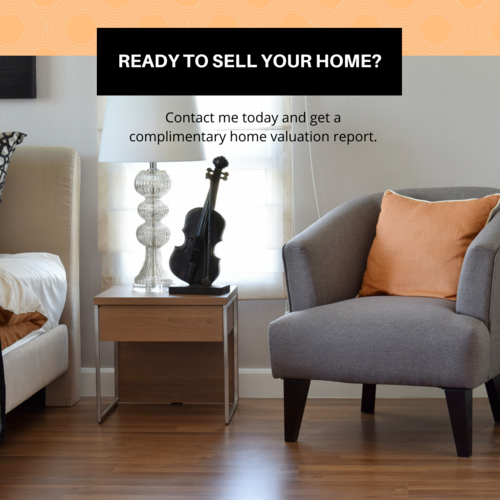 Get in touch with Katie today to get a complimentary home valuation report. See if the numbers work out for you and/or your family, and if moving is something you want to do. Whether you are re-sizing, or moving to a different state Katie can get the numbers in order to make sure it's in your best interest to transition in today's market. Don't wait and tens of thousands of dollars in your sale price!